Lock in a great price for Apartment Tifani – rated 8.7 by recent guests! 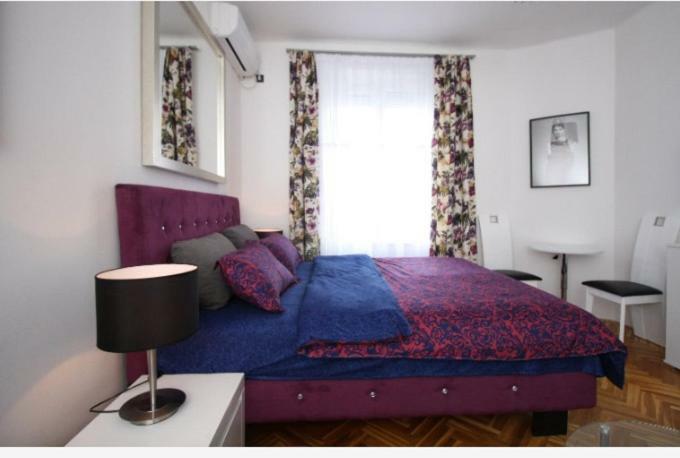 Located in the Stari Grad of Belgrade, a 9-minute walk from Trg Republike Belgrade and 2 miles from St. Sava Temple, Apartment Tifani offers air conditioning. 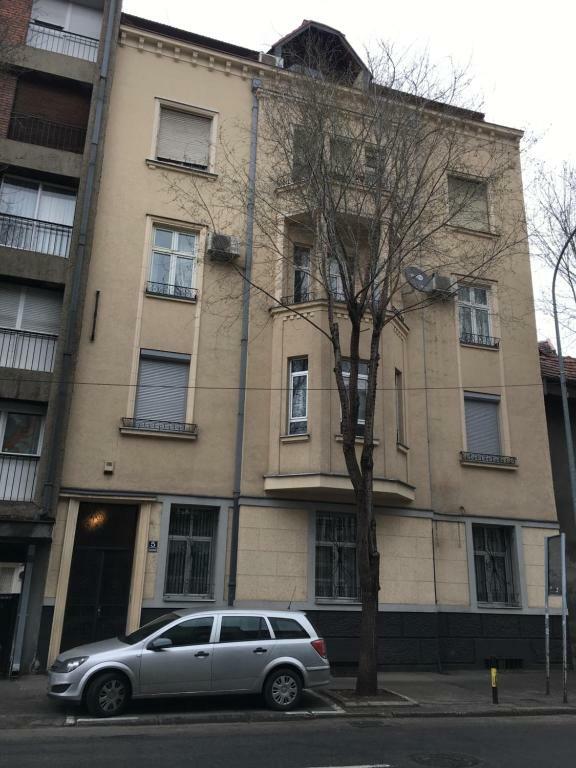 The property has garden views and is 2.4 miles from Splavovi and 3.1 miles from Belgrade Arena. 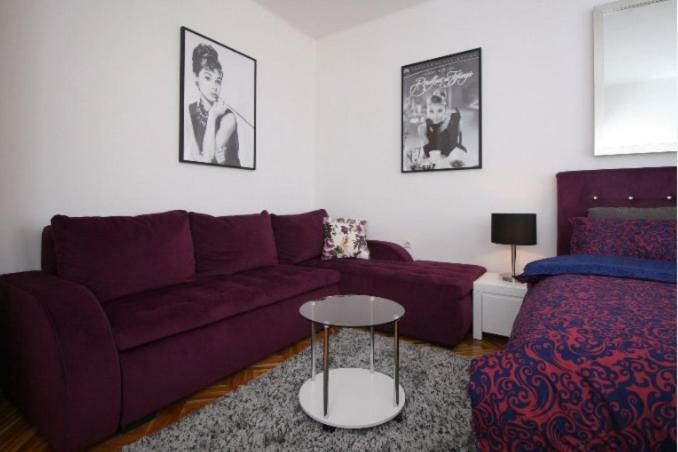 The apartment features 1 bedroom, a kitchen with a fridge, a washing machine, and a bathroom with free toiletries. A flat-screen TV is provided. Belgrade Fair is 3.4 miles from Apartment Tifani. Nikola Tesla Airport is 12 miles away. 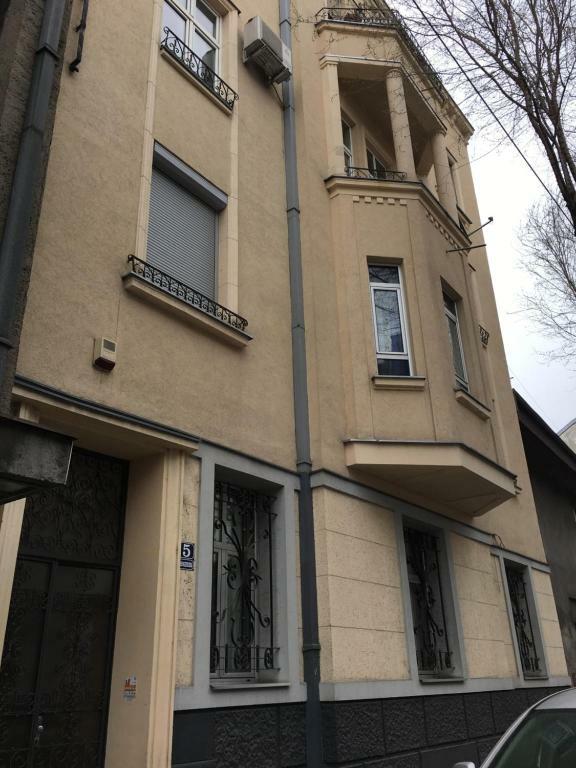 뀐 Located in the real heart of Belgrade, this property has an excellent location score of 9.6! When would you like to stay at Apartment Tifani? Lokacija apartmana je veoma dobra, zato što se nalazite u blizini turistički atraktivnih objekata. I ako se nalazite u centru grada, apartman je odvojen od gradske buke, pa će Vaš boravak u apartmanu biti praćen mirom i tišinom. 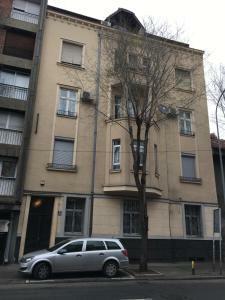 Najpoznatija ulica u Beogradu, Knez Mihailova, se nalazi na 15 minuta hoda od apartmana. U blizini je i Kalemegdanska tvrdjava. Boemska cetvrt Skadarlija nalazi se na samo par minuta hoda od apartmana. House Rules Apartment Tifani takes special requests – add in the next step! Cleanlines, comfort, no elevator, no parking place.